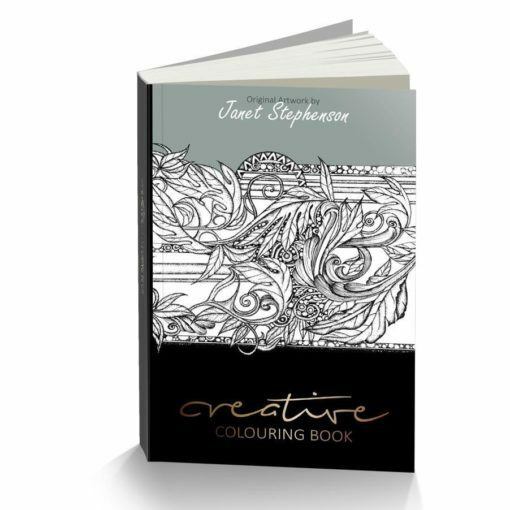 Relax and explore your creativity with this stunning new premium classic coloring book and artwork collection; with exclusive designs by artist Janet Stephenson. 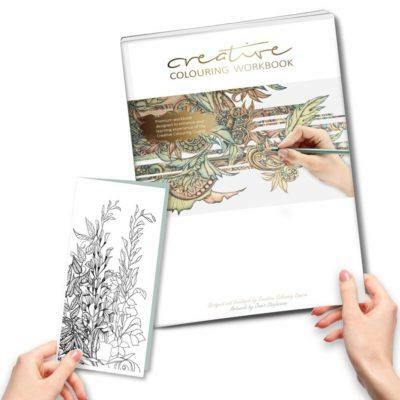 In the first of this original and unique series you’ll find over 20 exclusive and intricate, detailed illustrations to color and work into. 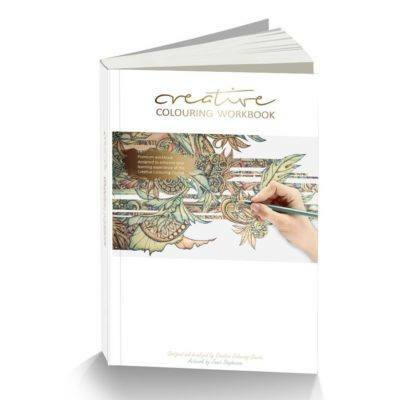 The gallery quality book (printed onto smooth 250 gsm cartridge) will provide hours of enjoyment and builds into unique pieces of classic artwork, for you to display throughout your home or present to others as personal gifts. Relax and explore your creativity with these stunning new classic designs, within the premium quality coloring book and exclusive artwork collection by Janet Stephenson. 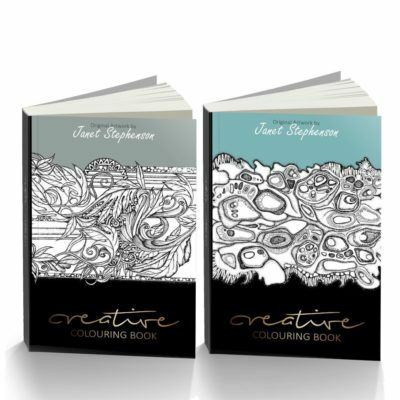 In the first of this original and unique series you’ll find over 20 intricate and detailed classic illustrations to color in. Each page can be easily removed from the book to be worked into, or can be taken out once completed to be framed and displayed. Thanks to the quality of the product, you will be able to use a combination of pen, pencil crayons or watercolor pencils – without ruining the paper or designs. 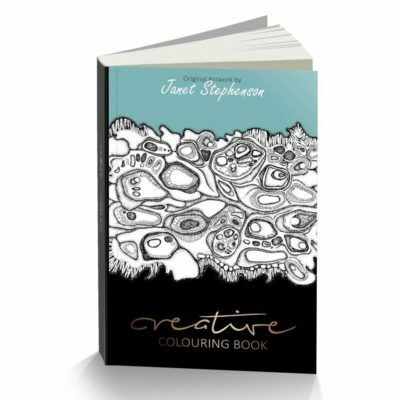 All artwork contains Janet Stephenson’s signatory pattern and textural detail. 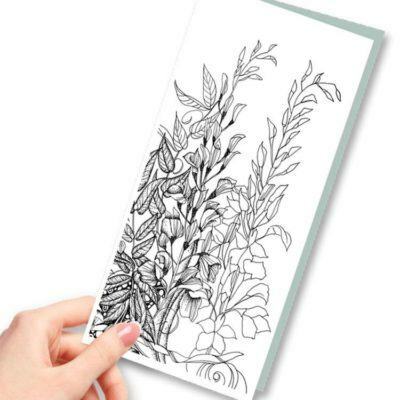 You can work additional detail into the artwork or simply stick to coloring in. However you choose to use this book, it will provide hours of enjoyment and relaxation. Build into each unique piece of stunning artwork, and create something spectacular, that you can truly call your own.